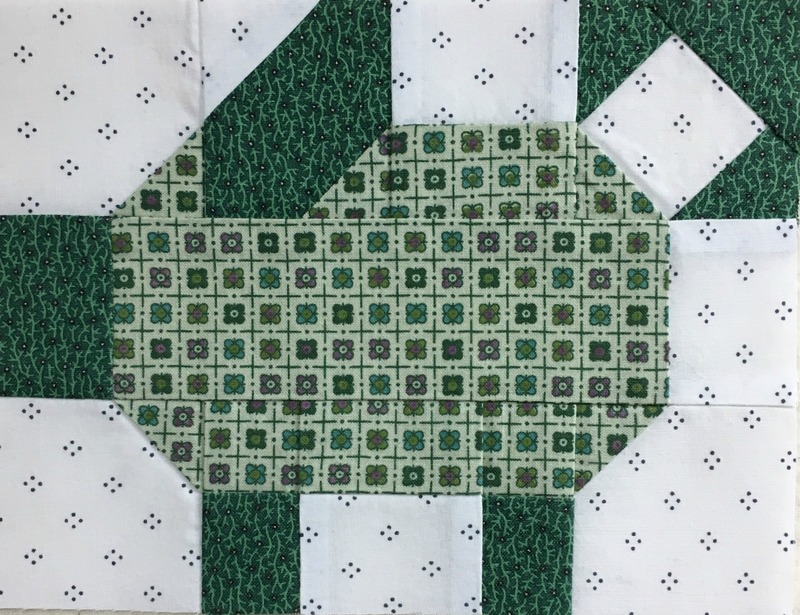 This entry was posted in Quilting, Rainbow Scrap Challenge. Bookmark the permalink. Woohoo for the cute little porker! A tasty piece of Green Bacon, over here please! What a fun block! Oh my! That is the neatest, most orderly piglet I’ve ever seen. And still adorable. Stretching the RSC Color of the Month to fit your scrap bins, are you? Nice job!! Green eggs and ham? Cute!!! What a cute little piggy! Those are such fun blocks.